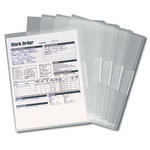 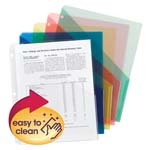 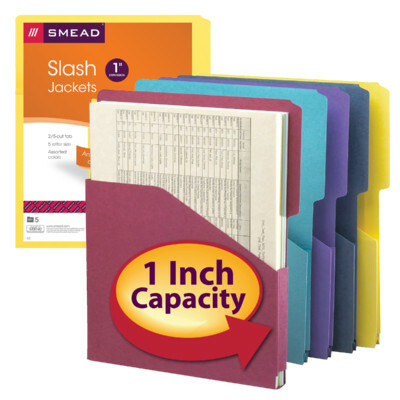 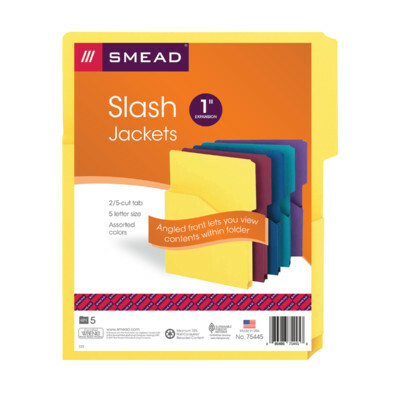 For paperwork that is constantly being constantly accessed and reorganized, these jackets are sturdy page holders that keep materials secure and in order. 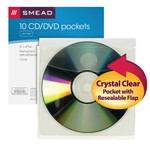 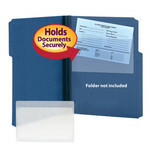 Angled front lets you documents and the 1" expansion lets you add paper as your project grows. 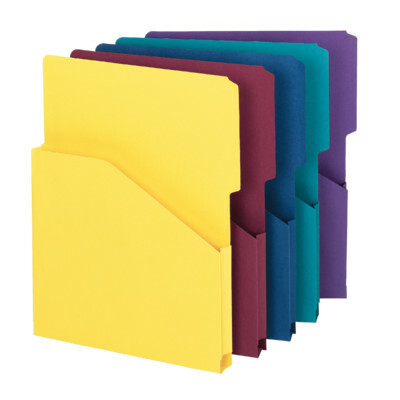 Available in assorted colors for easy file identification.